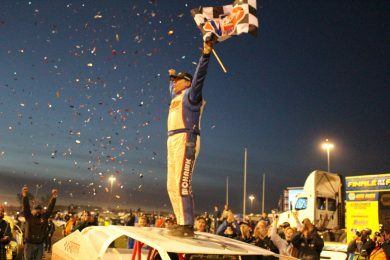 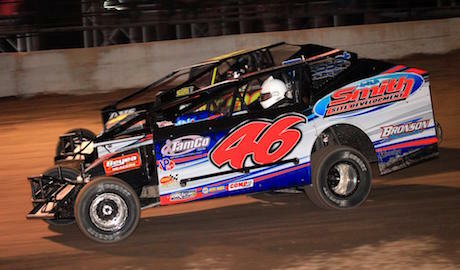 Thursday night’s 24th annual SUNY Canton Racing Hurricane 100 at the Brewerton Speedway saw a classic battle between Billy Decker and Ransomville, N.Y.’s Ryan Susice. 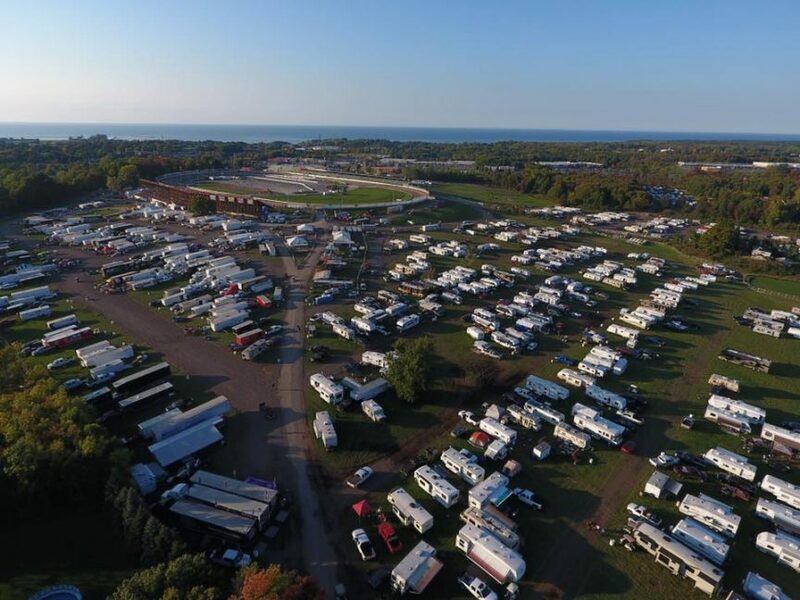 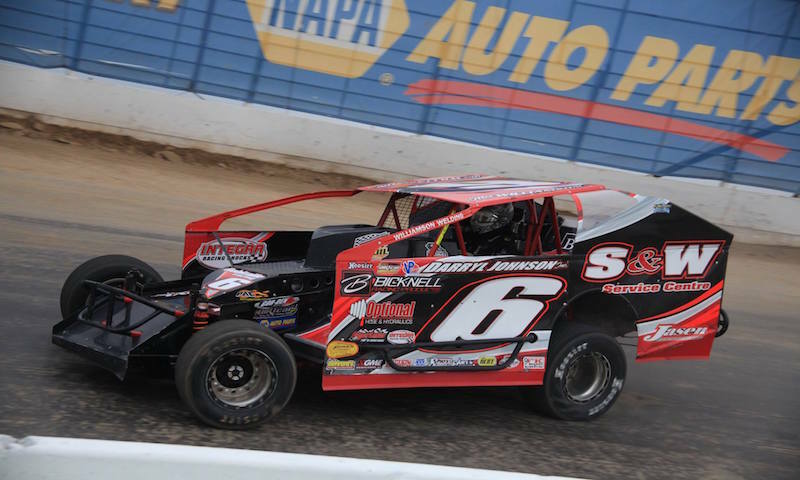 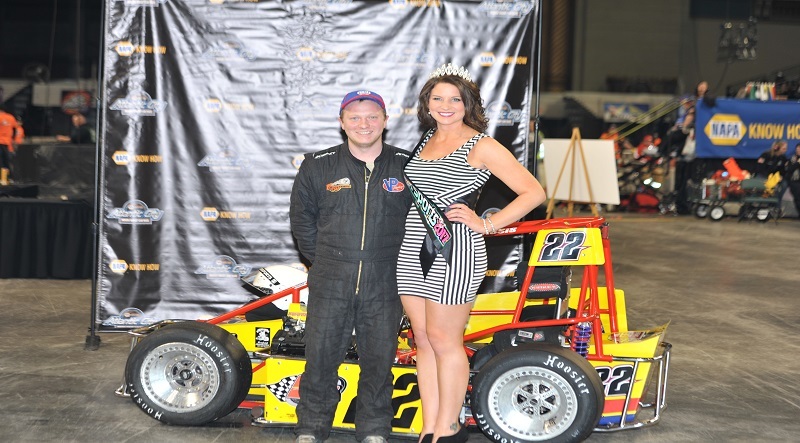 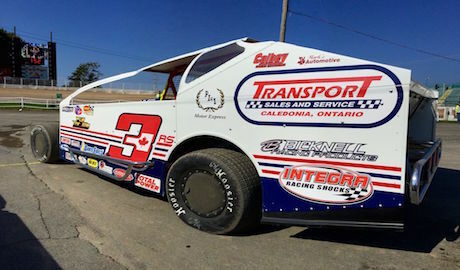 The third satellite show of the week took place right off State Route 11, with a multi-groove track welcoming the stars and cars from the 358-Modified Super DIRTcar Series. 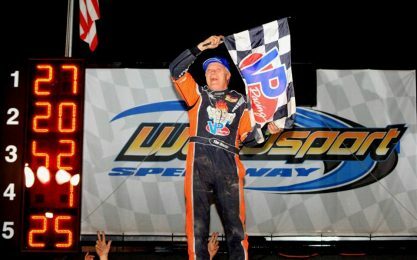 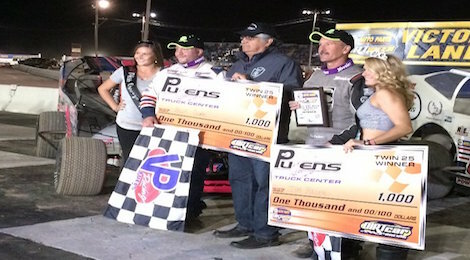 One storyline heading into NAPA Auto Parts Super DIRT Week, was how would the W-16 spec. 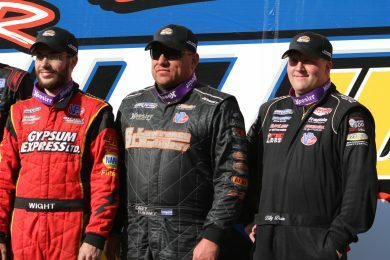 engine fair against the rest of the field? 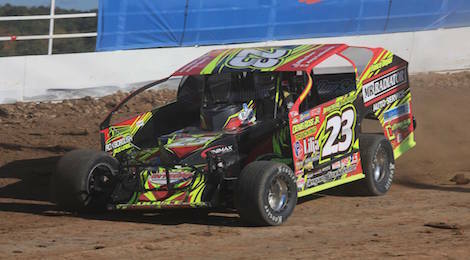 Tim Fuller and Billy Dunn would prove on Thursday, that this engine package is going to be just fine.